Fox’s Batman prequel series ‘Gotham‘ has been adding names left and right for the past few weeks to its cast. Ben McKenzie will play Jim Gordon while Donal Logue will play Harvey Bullock. 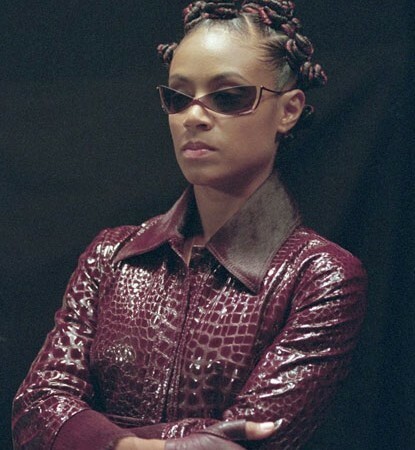 Now, the network has cast Jada Pinkett Smith (‘The Matrix‘) in the series. Smith will play a ruthless villain called Fish Mooney, a sadistic mob boss who might be in cahoots with The Penguin. This show is shaping up nicely. 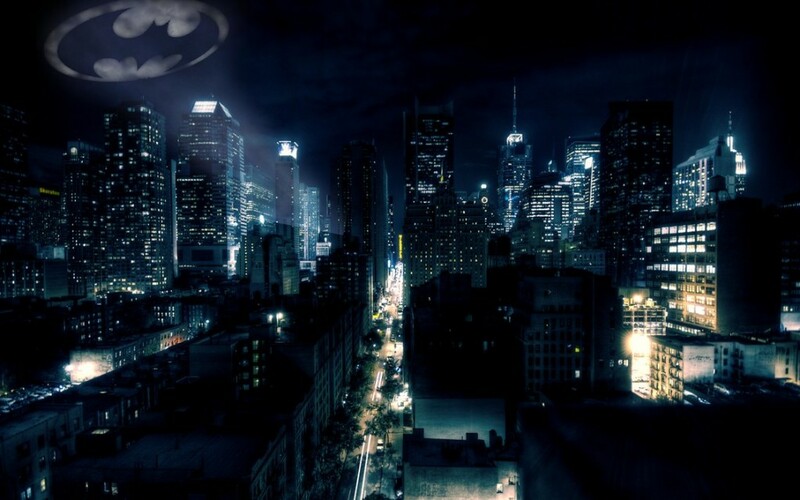 The entire series will be set in Gotham and will feature Bruce Wayne, but not as a heavy player. And I doubt we will see him as Batman very often if it all, as this will focus more on Detective James Gordon. Smith’s character will also own a nightclub and has a secret ability to read people she comes into contact with, so she cna easily figure out if they are double-crossing her. I have high hopes for this tv show. This entry was posted on Wednesday, February 19th, 2014 at 11:26 am	and is filed under News, Television. You can follow any responses to this entry through the RSS 2.0 feed. You can skip to the end and leave a response. Pinging is currently not allowed. « A ‘Ride Along’ Sequel Is Already in the Works! !